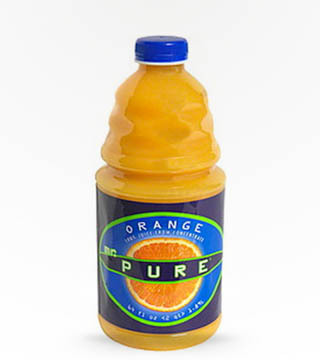 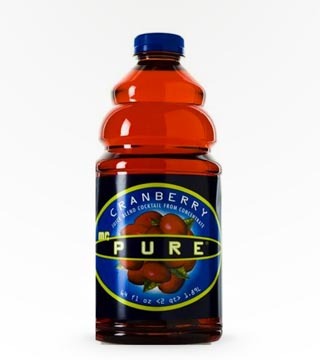 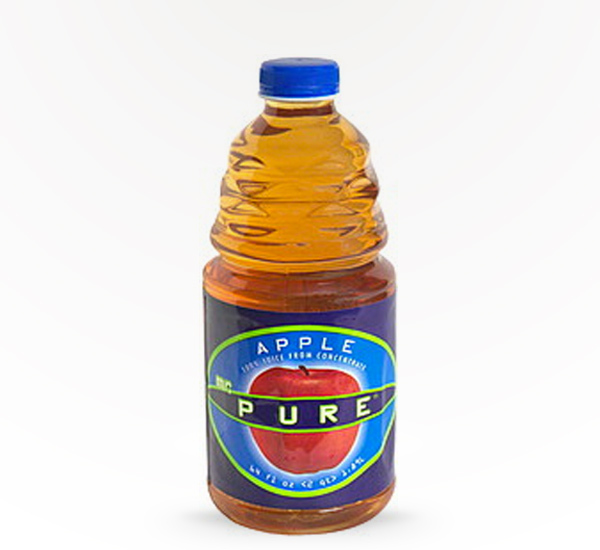 64-ounces of 100% Apple Juice, with all the vitamins and minerals that nature intended. 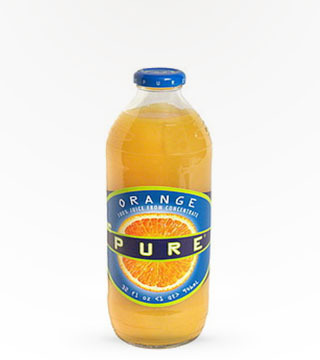 Treat yourself to nature’s finest gift, Mr. 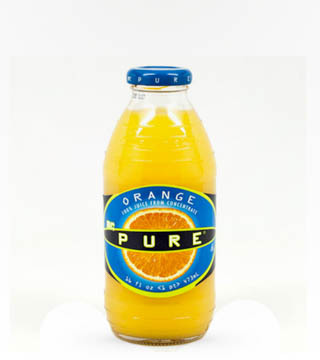 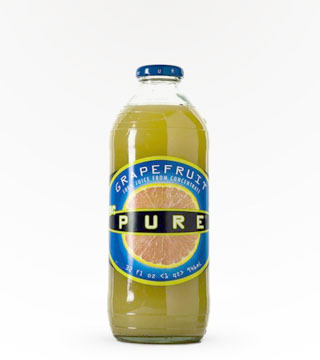 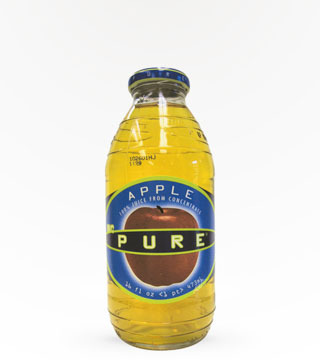 Pure Apple Juice. 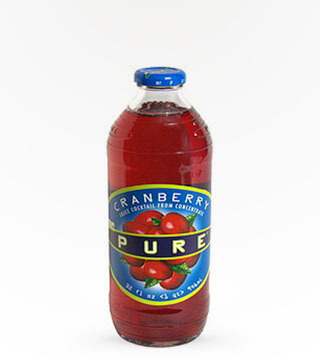 Your taste buds and Appletini will thank you.